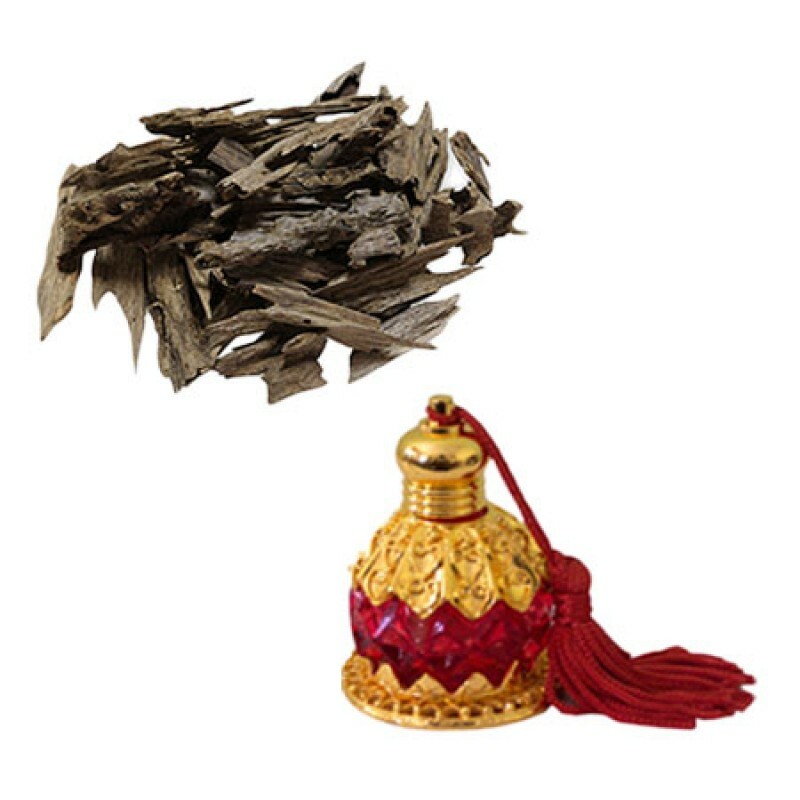 Agarwood Attar has a pleasing woody masculine fragrance and made from natural agarwood. Also known by the name of Oudh/Aloeswood, it is derived from Agarwood tree. The derived attar is most expensive attar in the world due to it being scarce as it takes hundreds of years for resin to form from mold on tree. Having a classic Oudh fragrance, it has a deep, earthy, musky and potent aroma, it blends well with all oils and has warming, purifying, balancing, deep woodsy & transcendent qualities. Indian sages made this to help them attain spiritual enlightenment and perfection.